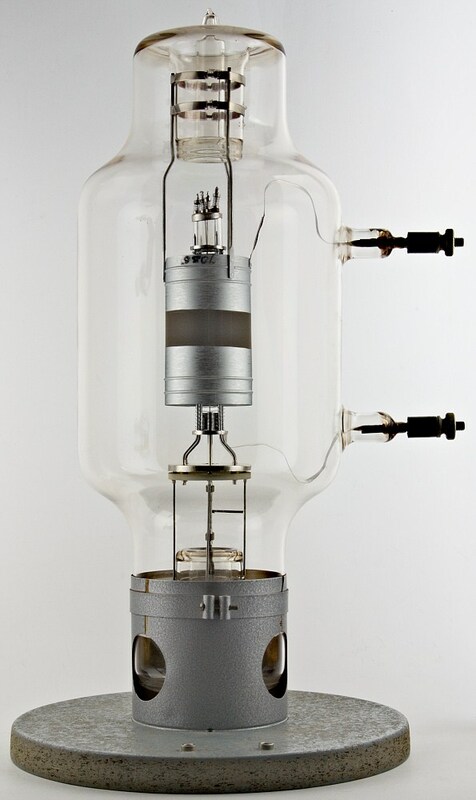 Solus Electronic Tubes Ltd (S.E.T.) 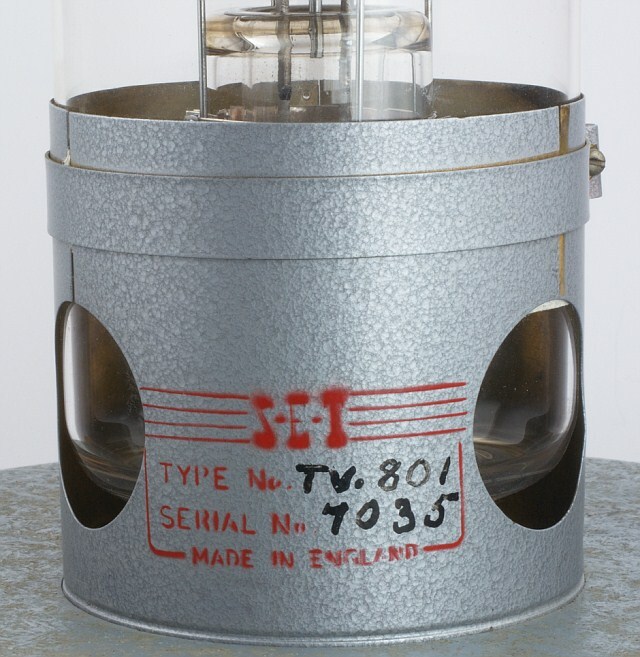 (United Kingdom) was a subsidiary company of General Radiological Ltd.
S.E.T. 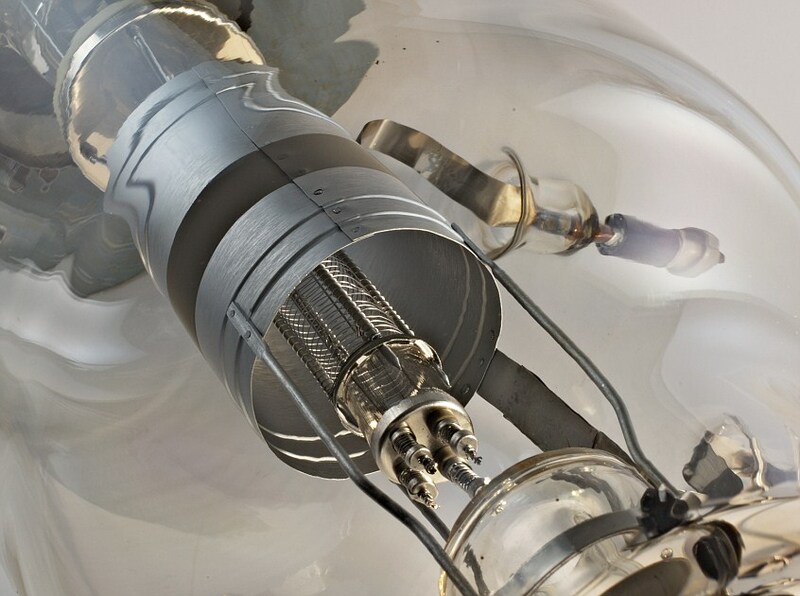 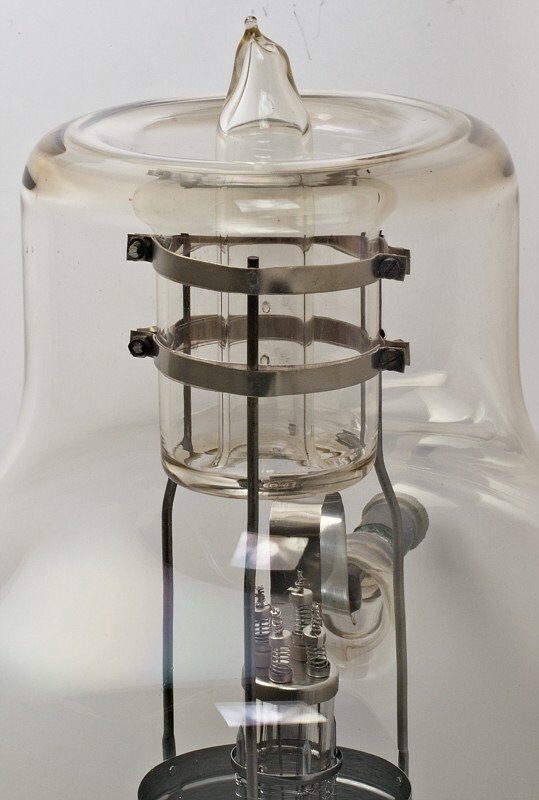 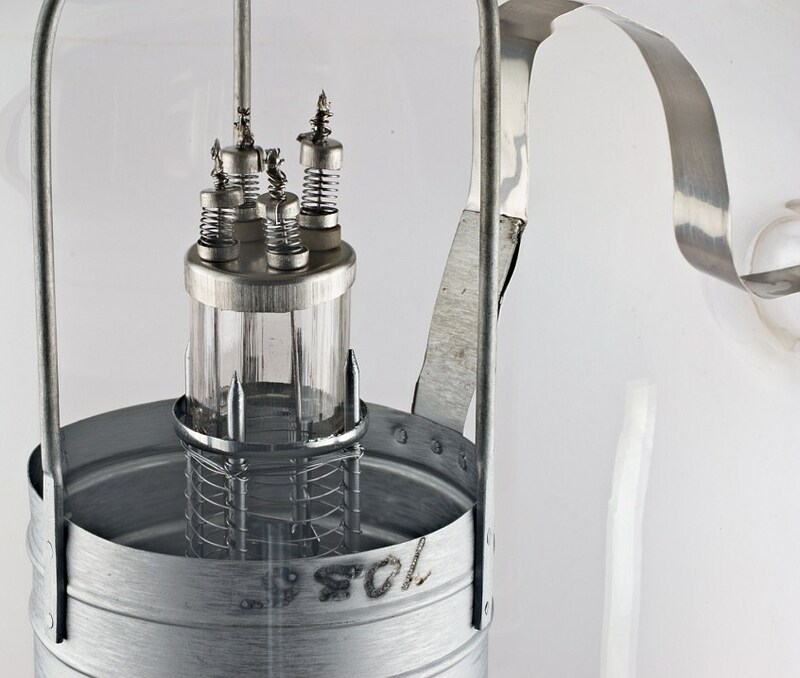 originally made cold cathode tubes, but they also manufactured a rotating anode X-ray tube type TX.801, a flash X-ray tube type TX.102, a control valve type TV.501, and two rectifying valves type TV.201 and TV.205. 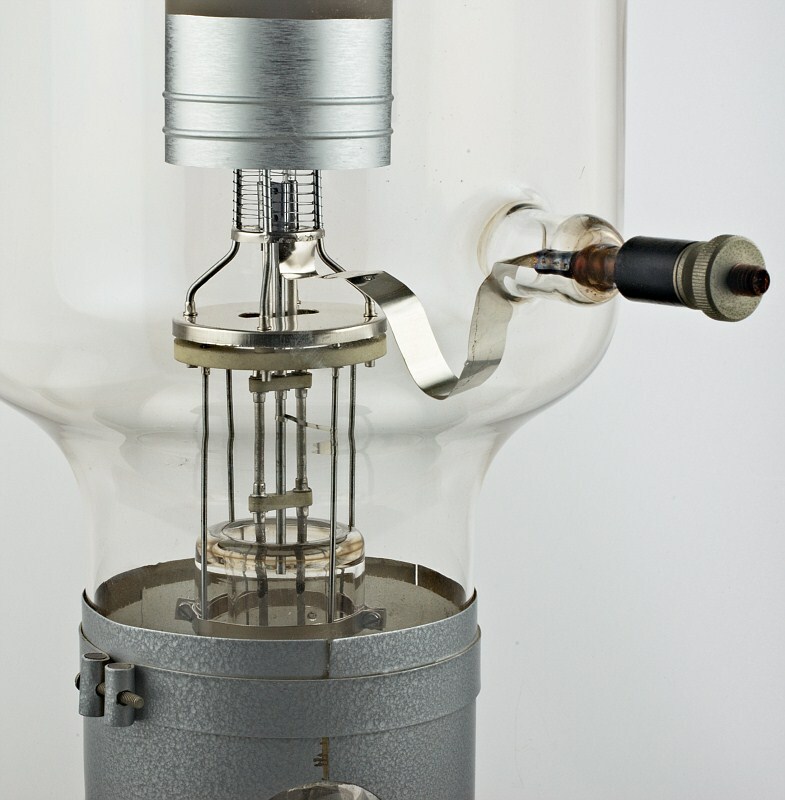 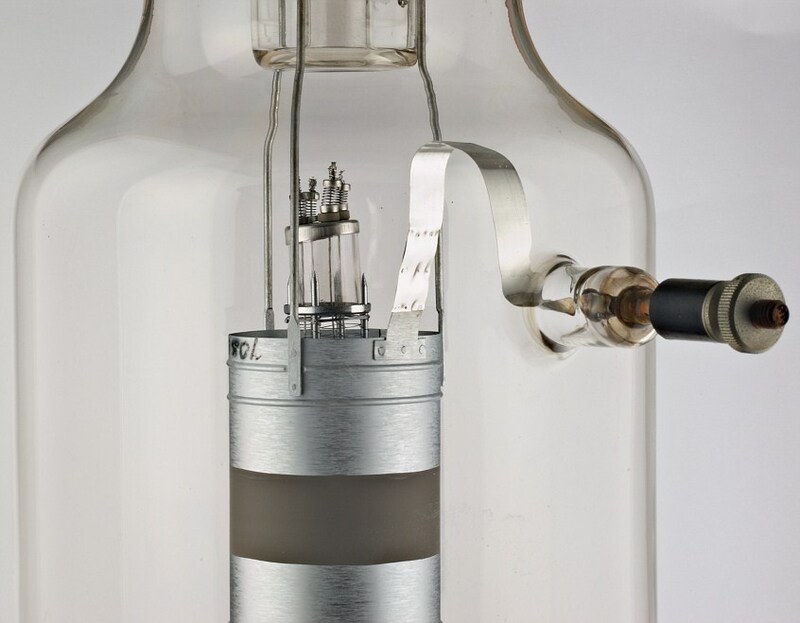 The TV.501 and TV.801 valves were especially designed for high-voltage switching and control purposes, but the facilities which they offer have been so valuable that they have found applications in quite different fields. 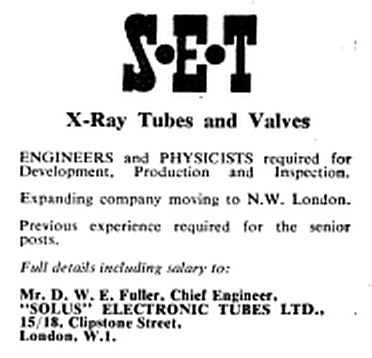 Job offer published in The New Scientist, 15 October 1959.